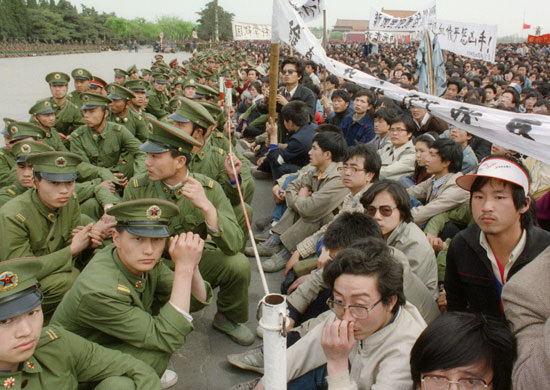 What if the Tiananmen Square massacre wasn't seen through the media? "There are other issues I have felt more emotionally connected to, like China, where I lived and worked for some time. I was living there when tiananmen square erupted." 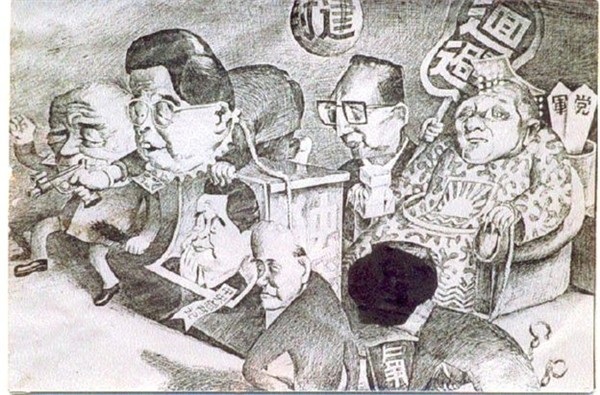 Since the arrival of Deng, people began to start democracy movements. They believed that because the economy was changing, that the political systems could change too. When the PLA opened fire on them and killed hundreds it made it apparent that this wasn't the case. However, one man, who is still not really identified, stood up against a line of tanks. 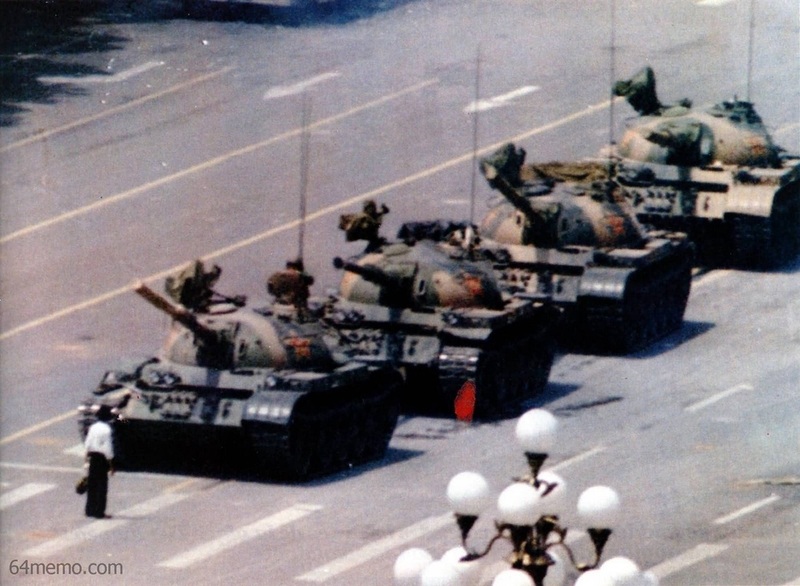 To this day he is known as the tank man and no one knows what ever happened to him.